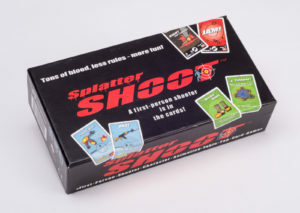 Splatter SHOOT Card Board Game is the first game published by Game Absorber. 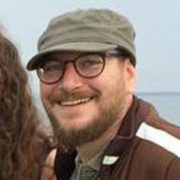 The game is created by Søren Møller, Erik Atzen, & Martin Rasmussen. Founder of Game Absorber & Inventor of Splatter SHOOT. 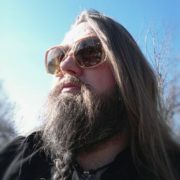 Founder of Game Absorber & codeveloper of Splatter SHOOT. 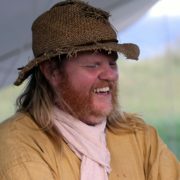 Inventor and consultant of Splatter SHOOT. Sune Orange Lilla, Claus Top Christensen, Jens-Rune Gissel, Kristian Nordentoft, Max Buthke, Jonas Tolstrup, Kaare Ting, Niels Gissel, Jesper Lindhard, Peter Fajmer, Rasmus Lond, Alexander Bach, Jacob Pondsgaard, Heidi Hesselbjerg, Carsten Risager, Worbassen. Bjørn Bue. Freja Jønnild Hjort, Oliver Hollund and all our faithful fans through out the years!